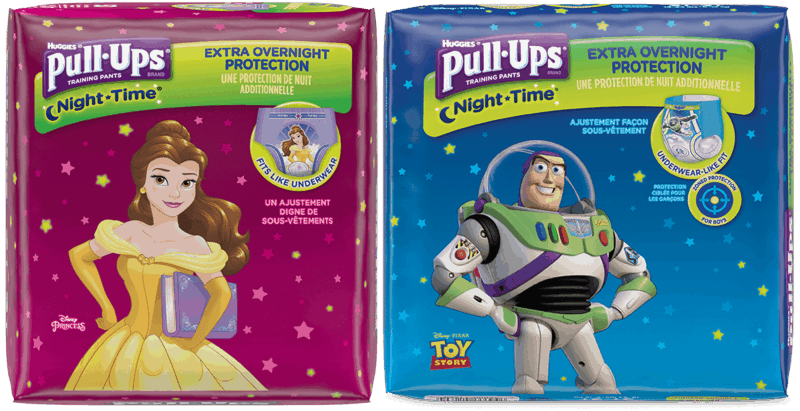 $1.50 for Huggies® Pull-Ups® Night-Time®. Offer available at Walmart. $0.25 for Scotch-Brite® Scrub Sponges (expiring on Saturday, 09/07/2019). Offer available at Walmart. $0.50 for Pepsi-Cola® Mini Cans - New Flavors (expiring on Wednesday, 05/15/2019). Offer available at multiple stores.